According to the Special Days in August list, the 14th is the anniversary of the invention of Wiffle Ball. 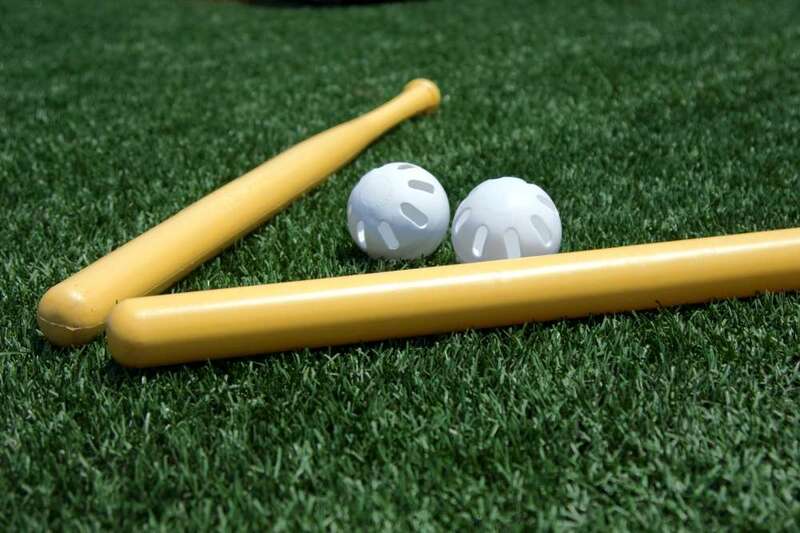 Wiffle Ball is one of the best backyard activities! The game doesn’t require expensive equipment, a large area, or a lot of people. It’s wonderful for PE and science (and history too)! Here’s some resources to learn about the history of the game, the science behind the Wiffle ball, and the rules on how to play. Have fun learning and playing! This entry was posted in Calendar, Extra Curricular, History, homeschool, lesson plans, Resources, Science, Special Days, teacher resourses and tagged August 14, history, homeschool, lesson plans, science, special days, teacher resources, Wiffle Ball on August 14, 2018 by Betty Jo.